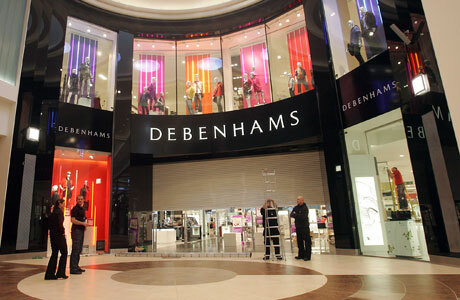 Kane Engineering has completed over thirty projects for Debenhams, one of the UK’s leading fashion retailers. 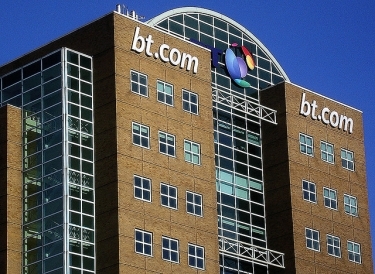 For example we have detailed the new Main LV Switchboards for their Newbridge Store. 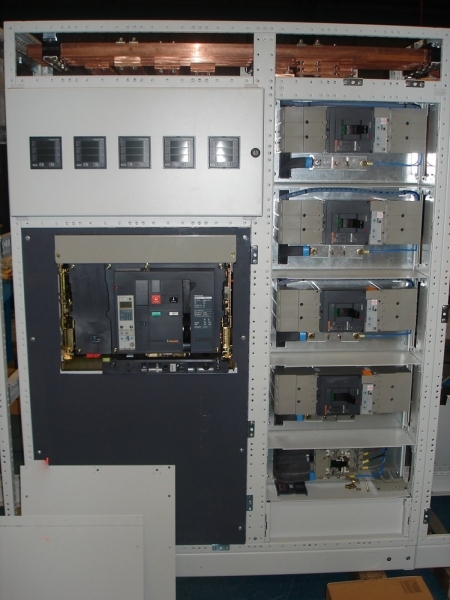 Main LV to BS EN 60 439-1:1994, Form 4 type 5, IP43.Comprising of 1600A 50KA busbar system & Merlin Gerin Incomer ACB, 24No outgoing feeder MCCB’s rated up to 400A and an integral 200KVAR De Tuned Power Factor Correction Cubicle.